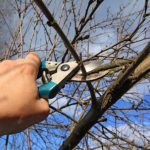 Need help locating a professional Tree Surgeon in Ham? GraftinGardeners have expert tree surgeons in TW10, London and surrounding areas. 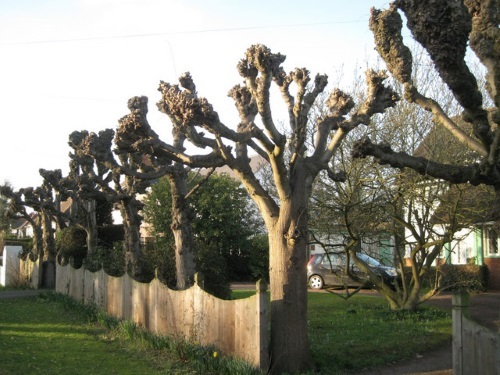 GraftinGardeners are highly experienced tree surgeons operating in Ham and surrounding areas. We provide comprehensive tree surgery services for a fair price and you can always expect the highest standards of works. We have a good reputation and have many repeat customers. If you require tree surgery in TW10, phone us right away, we could fit you in for a quote the same day. Tree felling is a dangerous job and should only be carried by a professional. Our tree surgeons can fell trees even in the tightest of situations. We’ve been felling trees for years and know exactly how to bring the down in a safe and controlled manner. Before making any cuts to your trees, we will first assess the shape, size, condition and age. Our tree surgeons have the experience and skill to prune your trees safely whilst maintaining a well-balanced overall shape ensuring a longer life for your trees. Need an old stump removed quickly? No problem! Our tree surgeons have the best stump grinding equipment that can easily grind out any stump. Once were finished we can fill the resulting hole with a composition of your choosing and make the ground level again. Have a tree emergency on your hands and don’t know who to call? GraftinGardeners are on call 24 hours a day for emergency tree removal. Our emergency tree service is there for when you get plagued by fallen trees or other mishaps. We will come round, remove the fallen trees and make the area safe once again. Ivy looks great when it’s maintained but it causes all sorts of problems when it’s unmaintained. If you need ivy removed fast we offer a comprehensive ivy management service. We will remove all ivy from the roots to make sure it doesn’t grow back. If you want to keep your ivy, we can also prune and shape ivy to your specific requirements. 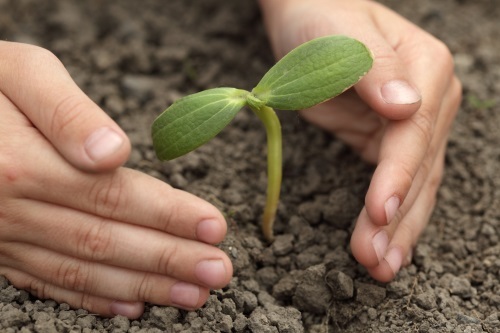 Let GraftinGardeners help you plant a seed of new life. We selectively source the best specimens and have extensive knowledge on tree cultivation. Our team can guide you through the whole process, from choosing a suitable planting location and also advice on tree aftercare. Trimmed hedges look wonderful when done by a skilled hedge trimmer. We have professional hedge trimmers that will skilfully craft any hedge to whatever you like. Our team can trim, cut and shape any hedge. We will work to you instruction until you get the perfect result you want. Tree Pollarding is one of the heavier forms of pruning, it’s essential for the survival of certain tree species. It’s used to keep trees under control so they remain within their boundaries. Pollarding should only be carried out on specific tree species and always by an experienced tree surgeon.